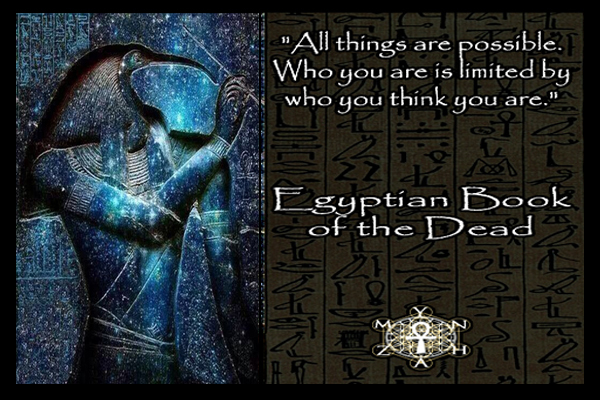 Deepen your path to Mastery and begin your quest to decode the magical Mysteries of Ancient Egypt - the Motherland of the Mysteries, the Way Shower to the Stars, and the foundation of Western Civilizations. Activate Your Keys to Awakening! Uncover Isis, the I AM Presence of the Divine Mother. 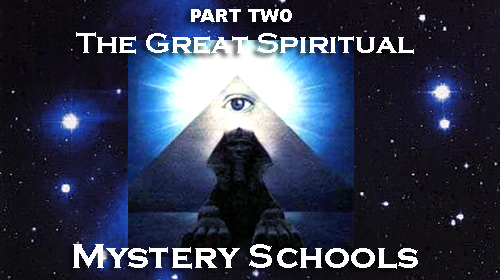 Learn the purpose and teachings of the Ancient Mystery Schools. 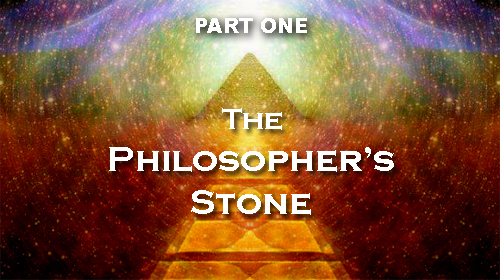 Discover the true meaning behind the long coveted Philosopher’s Stone. 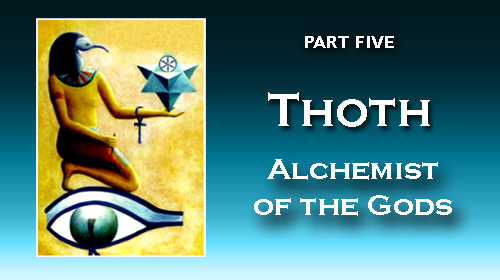 Meet Thoth the Master Alchemist and Spiritual Adept and learn his prophecies. 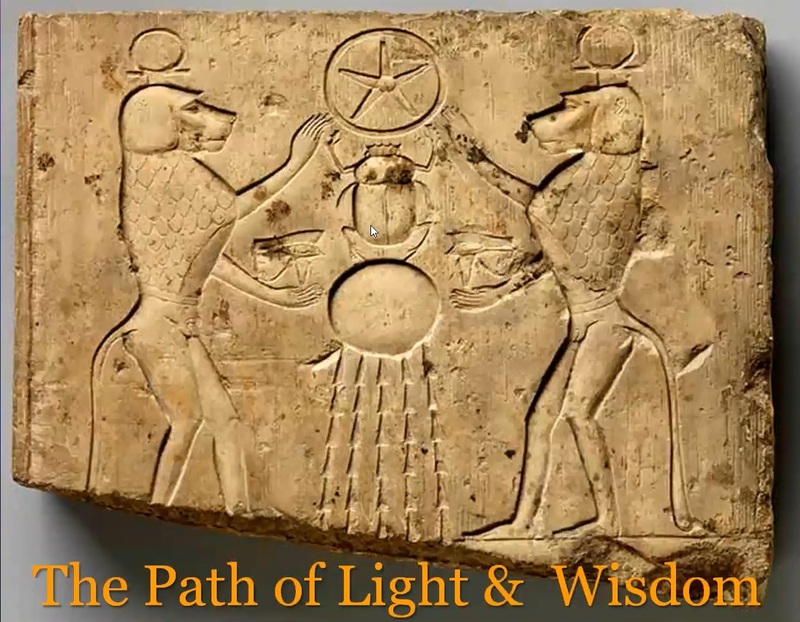 Delve into the connection between the Freemasons and the wisdom of Ancient Egypt. Discover the wisdom of The Emerald Tablets, the Egyptian Book of the Dead, and the Hermetica. Decipher the symbolism of the Eye of God, Tau Cross, 5 pointed star, ankh, serpent, lion, and more. Learn who the tall, long lived Gods and Goddesses really were and their importance to mankind today. Tricia McCannon is a mystic and a scholar, and she has done the work for you of compiling years of research of the ancient texts, legends, hermetic symbolism, and her own experiences to decode the real Mysteries of Ancient Egypt. Discover the Precession of the Ages! View the Great Celestial Clock, the Wheel of Ages, the Galactic Equator, and learn the mystery of the Cosmic Serpent. 10+ hours of visually stunning videos personally taught by Tricia McCannon. 1000+ illustrations, paintings, and maps detailing the gods, temples, and Mysteries of Ancient Egypt. 100's of riveting and little known historical facts of the Gods and Goddesses of Egypt. Hermetic symbolism and esoteric knowledge created by Master Spiritual Adept Thoth. Deep spiritual wisdom explained. 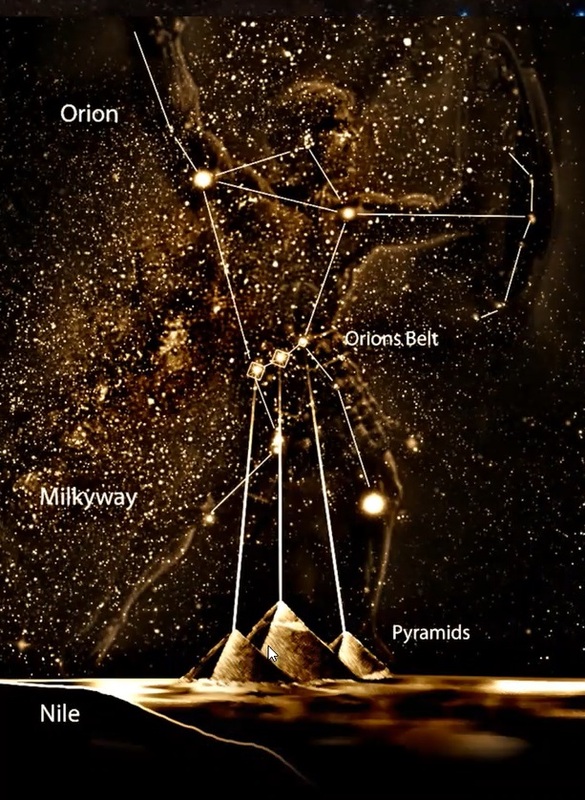 Understand the reason the pyramids are aligned with the stars! Indeed a five star Presentation! Very informative and exciting! Thank you for packing so much information and wisdom into one course. So much of it resonated very deeply in my heart. Truly enjoyed every segment. I give it 5 stars ***** The wealth of material is astounding and the unique photographs are mind blowing, yet accurate in the depiction of Hermetic Symbolism. The narrative was interesting, easy to follow and understand. The pacing was good and used the pictures to support the subject being explained. I look forward to the adventure of the next 6 modules and anxious to experience the triggering of the codes for remembering my true soul self, as I learn to lay the egoic self aside. Tricia always gives us so much information to back up what she is saying! Where it all began. Fantastic! Learn Who the Gods and Goddesses Really Were! Understand their roles, their connections to one another, and how to recognize them by their headdress and symbolism used to depict them. Throughout the centuries since Egypt began, legends have persisted of the existence of a mysterious Stone said to grant eternal life. During the Middle Ages, many believed that this Stone had the power to even turn lead into gold. This precious gem or elixir is called the Philosopher’s Stone, and its magic has the power to transform an ordinary life into an extraordinary one. Join us as our quest begins to decode the Mysteries of magical Egypt and to discover the true meaning behind the long coveted Philosopher’s Stone. For most of the world, Egypt is the Motherland of the Mysteries, and the foundation of our western civilizations. We owe the genesis of our many arts and sciences to Egypt, as the longest continual running empire that the world has ever known. Today, even in the ruins of Egypt’s greatness, we see evidence of astonishing architectural feats, enormous pyramids and temples, and strange mysterious gods – all reflective of her once great wisdom. Where did this wisdom come from? What were the foundations of their teachings? Where can we find remnants of this deeper knowledge today in the esoteric teachings of the great World religions? Join us for the ancient secrets of Egypt, and discover why her legacy has continued to resound through history. Long before Yahweh proclaimed “I am that I am,” Isis, the “I AM Presence” of the Divine Mother, lit her lantern of love and devotion across the world. Worshipped in places as far away as Britain, Persia, Greece, and India, Isis was the quintessential woman. Queen, daughter, sister, wife, widow, refugee, mother and savior, Isis embodied all aspects of the Sacred Feminine, inspiring millions to live a more exalted life. Yet who was this ancient teacher whose name still echoes through time? What did she teach, and how did she help mankind? How can we remember and honor her today in a world plunged into using her name to desecrate the living? How can we reclaim her as an expression of the Divine Mother? 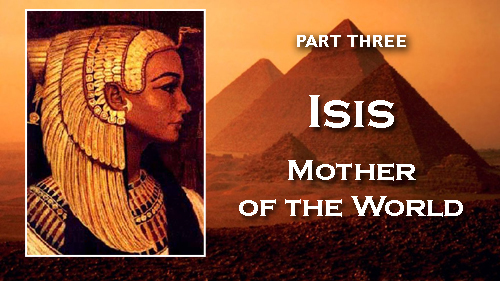 Join us as we uncover the true wisdom of the teacher known as Isis. 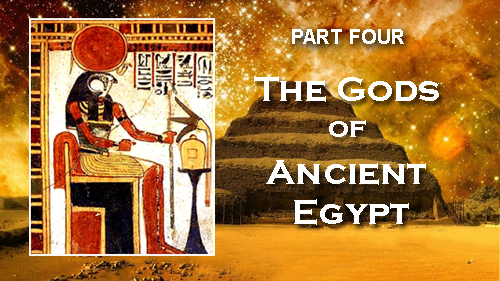 Who were the gods and goddesses of ancient Egypt? Were they beings from the stars? Blue avians from another planet? Certainly the strange half-animal, half-human founders of Egyptian civilization, brought to humanity the font of wisdom that became the arts and sciences of all western civilizations. But who were these tall, long lived teachers, and what did they represent for mankind? Where were the major temples of wisdom and the cosmology of these world civilizers? This gripping presentation takes you on a journey of discovery as we visit the Ennead in the City of the Sun, learn about the first Trinity that leads to mastery, and discover the legends of the mystical Phoenix who brings hope to humanity. 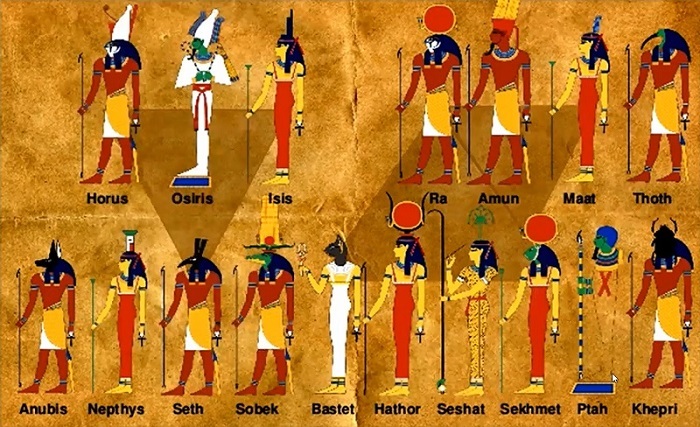 If Isis was the heart of the world’s great Mystery religions, Thoth was its head. Architect, mathematician, astronomer, alchemist, scientist, healer and spiritual adept, Thoth epitomized the enlightened sage. Known as Hermes Trimegestus, or Thrice Great Hermes, to the Greeks, he was a true expression of the Logos. As the Master Initiate and architect of the Hermetic tradition, Thoth established Mystery Schools around the globe, striving always for the enlightenment of the human spirit. He also placed his teachings in four very powerful books. In this presentation we will take a look at The Emerald Tablets, The Hermetica, The Egyptian Book of the Dead, and The Kybalion, books that share eternal wisdom and chart the journey each Soul makes on its way into the higher worlds. Hermetics is the ancient language once taught within the ancient Mystery Schools. 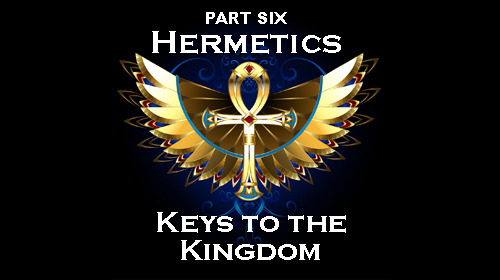 An esoteric language of simple signs and symbols, Hermetics is used by mystics to reveal and encode the deeper wisdom. Created by Thoth this language has the power to awaken the Soul, catapulting a student into a state of higher consciousness. Join us for this fascinating presentation as we teach you how to decipher these symbols and penetrate their depths. Take a deeper look at the symbolism of The Eye of God, the 5 pointed star, the duat, the serpent, the phoenix, and more! Learn how the power elite has conscripted these images in recent times and how you can by pass this manipulation and reveal the true message of wisdom behind them. Come on a Journey of Discovery! 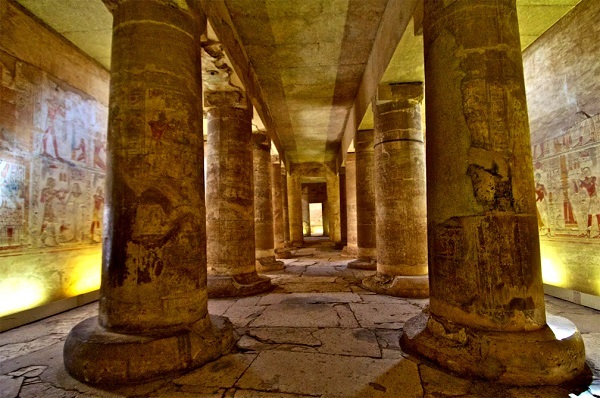 Visit the Temples of Ancient Egypt and learn about the three Spiritual Centers of the Ancient World and their Trinities of Gods. Uncover the Hidden Mysteries and Activate Your Keys to Awakening! The perennial wisdom of the ages is available to you today! Tricia McCannon and the Ancient Mysteries Await You!